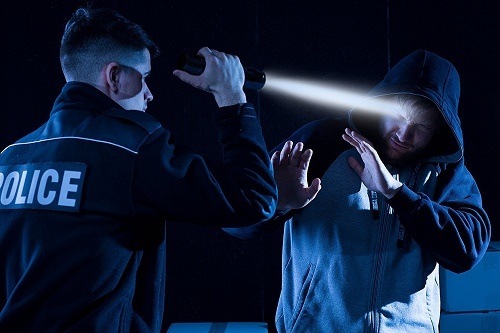 There are many factors to consider whenever you decide to get the perfect tactical flashlight. There are swarms of flashlight conditions that many potential buyers are unaware of. 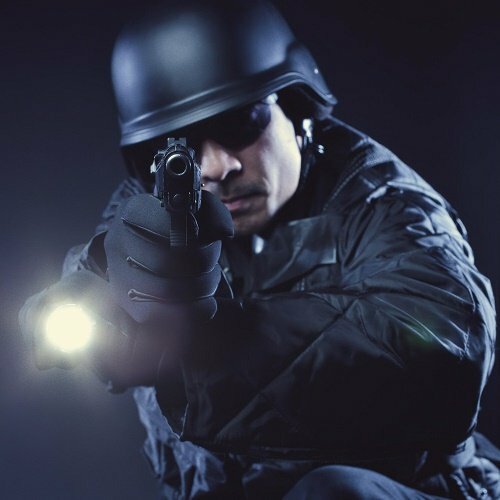 Tactical flashlights have a variety of uses ranging from everyday use to emergency uses. Choosing a flashlight is usually confusing because all of them look pretty much the same. 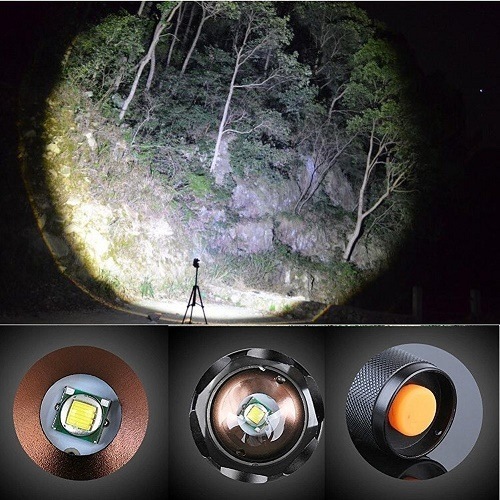 Most times, you ask yourself questions like “What should be my budget for the flashlight?”, “What is the difference between Xenon bulb and LED?”, “Should I go for a large flashlight?”, “What is lumen?” If you are in this situation, don’t worry, just do well to read this article before you purchase your new tactical flashlight. This article attempts to bring out some important flashlight and definitions so that if you are tasked with the responsibility of purchasing a flashlight, you will be well equipped to make a good purchase. The flashlight terms in this article appear as simple as it can get so that everyone can perfectly understand what we are talking about. Purpose, price, size, and lumen are four of the most important factors to consider when choosing a tactical flashlight. Be aware that these factors are sometimes misleading and secrets of these factors are here. 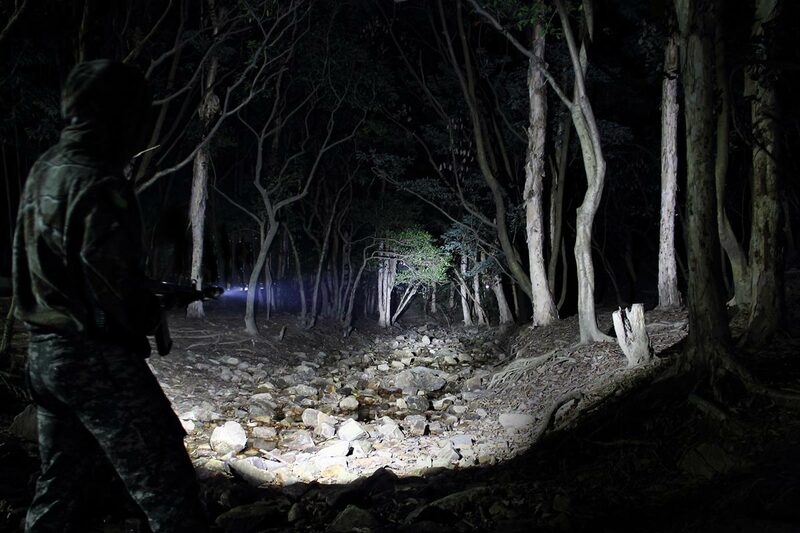 Good enough, the tactical flashlights at tacticalpeak.com lists flashlights with their best usability which creates some sort of ease when making a decision. Before making a choice of a flashlight, it is paramount that you know the purpose for which you need the flashlight. You could need a flashlight for convenience, everyday carry, emergency situations and even for security purposes. Different flashlights are suitable for different purposes and some are indeed designed for specific tasks thus the purpose for the flashlight is perhaps the most important deciding factor when making your selection. For most people, a flashlight serves a more practical use. For example, if you are usually in a low-light environment and there is always need to illuminate the place, a floodlight is best suited for you. If you are involved in activities in which both hands are usually engaged like rock climbing and spelunking, a headlamp is probably the best pick. 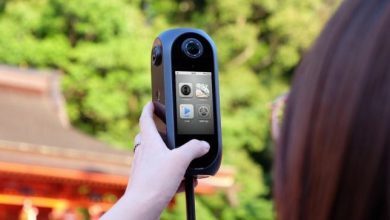 When you need a strong beam or a good control and precision of the beam direction, a handheld light is the best for you. Handheld lights are widely versatile and can be used for numerous purposes which include walking, nighttime work and in emergency situations. When the purpose for the flashlight has been well evaluated, the next factor to consider is the price. It is very common to associate high price with durability and performance of the flashlight. This is largely incorrect in many instances because the price is associated with the features which don’t guarantee durability or performance. To be honest, based on customer rating and sales, most tactical flashlight with medium to low price are the best tactical flashlights. Always have it in mind that paying much money for a tactical flashlight to not guarantee good performance. Size is one important factor when choosing a flashlight but unfortunately, many do not consider it. It must be noted that if the performance chips are the same, the larger flashlights will produce wider and longer beams. Large flashlights are big enough to contain long-life D-cell batteries which save you the stress of replacing batteries regularly. This does not in any way imply that the smaller and standard issue flashlights are inferior, in fact, it is quite the opposite. Technology has given smaller sized light the bragging right as it now competes with its larger counterpart. The development of LED technology ensures that the largeness of a flashlight does not necessarily mean better performance. Small lights can be rugged, efficient and blindingly bright as the larger flashlights. Again, like all the other factors, you want to keep in mind how you plan on using the light before you decide on a size. Lumen is simply the measure of the light output thus the general idea is that flashlights with larger lumens will produce brighter lights than those with lower lumens. Please, note that if you strictly consider lumens when choosing a flashlight, you will most likely get the wrong flashlight. Lumens seem to be causing a bit of confusion to people who are looking into purchasing a new light just like the price. In most cases, light with high lumens are not considerably brighter to the high than others and they drain batteries swiftly that you will probably be stranded before the darkness runs out. 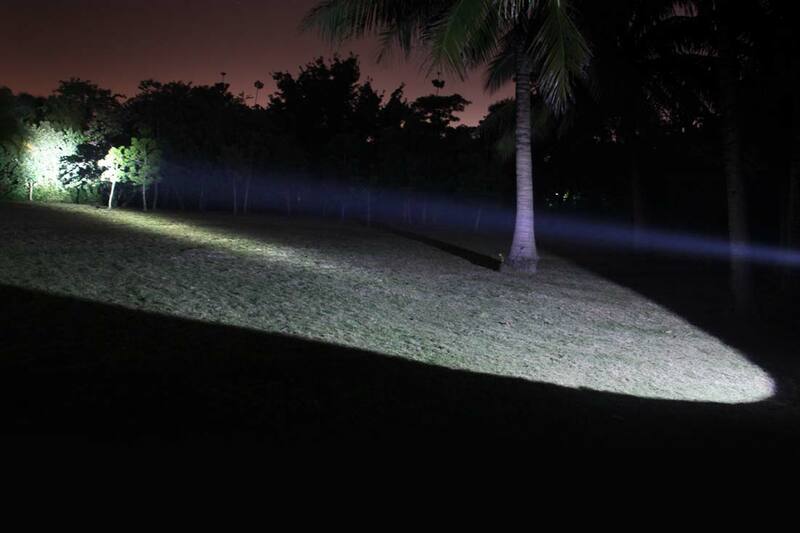 Beam Distance: The measurement of how far away the flashlight will produce a useful amount of light. Bezel: This refers to the front part of the light which usually includes the flashlight lens, reflector, and bulb. CR123: These are the most common size of 3-volt lithium disposable batteries available for use due to their prodigious weight to power ratio. 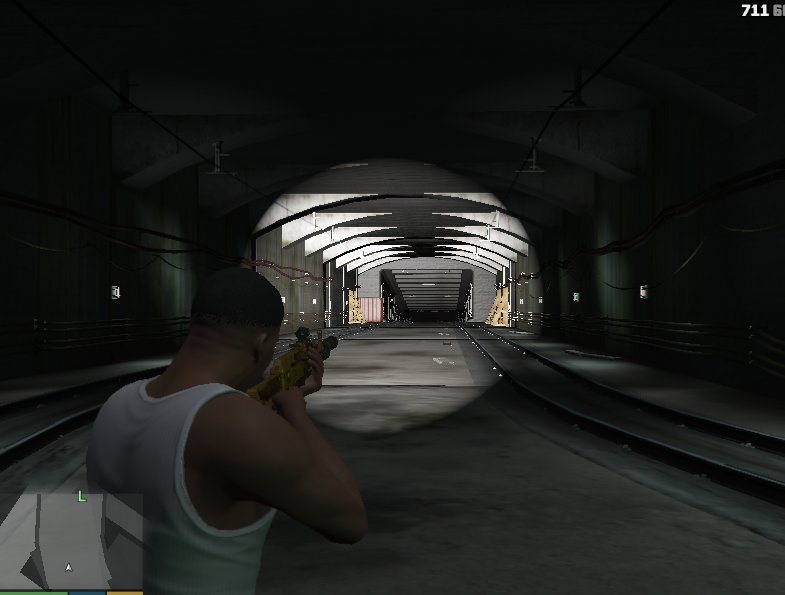 Impact Resistance: This is the highest distance that a flashlight could be dropped in the off position while still remaining functional. LED (Light Emitting Diodes): These are durable and long-lasting light bulbs. They are ideal for short range and can last for hundreds of hours. NiCd (Nickel-cadmium): This is a type of rechargeable battery known for its high performance and ruggedness. NiMH (Nickel-metal hydride): Another form of rechargeable battery. Peak Beam Intensity: This is the intensity of light in the brightest part of the flashlight’s beam when it is optimally focused. Reflector: This is the area that surrounds the bulb tasked to assist in focusing and directing the beam of light. Run Time: This refers to the duration of time the batteries will last at a given intensity level. Waterproof: This is a measure of the resistance of the flashlight to water impact when submerged in water. For example, when a waterproof label notes a measurement of IPX7, this means that the light can be submerged in 1 m of water for up to thirty minutes. Similarly, IPX8 flashlights can be put under 1 meter of water for up to 4 hours. Water Resistance: Water resistance is completely different from Waterproof. If a flashlight says it is “Water Resistant IPX4” then it would probably survive a couple of splashes of water but won’t survive been submerged in water. In summary, there are four basic points that you must have in mind when choosing a tactical flashlight. Be well abreast with the purpose of the flashlight: This must have been established even before you go to that shop or surf the internet for a flashlight. Do not be biased: Some of us are usually biased when it comes to gadgets. We have already configured our minds to certain manufacturers such that even when that manufacturer does not have the specification that we need, we will settle for anything so long as it comes from that manufacturer. This is a very wrong thinking when it comes to flashlight purchasing and it will most likely lead you into buying a product that will not satisfy your need. Be strict with a budget: Like I said in the article, offloading a whole lot of cash on a product does not guarantee performance or durability. When you set a price which you feel is feasible for a flashlight after succinct considerations, stick to that price range. Lumen is not the most important consideration: Brighter isn’t always better. Many people don’t know this but it is very true. High lumen does not mean you are getting the best tactical light. Please note that many manufacturers only want to sell their products thus it is not very wise to listen to what they say. It is more logical give much more consideration to what the customers are saying. This article serves to make it much easier when choosing a flashlight.